Think of writing prompts as a writer’s photograph to study before they begin painting the blank canvass – only with words rather than images. Writing prompts are there to offer a guiding hand; to point struggling writers towards the safety of words, where writer’s block cannot hurt them. If you’ve ever found yourself struggling with a project, and needed a way to get things rolling again, a writing prompt might have been just what you needed. 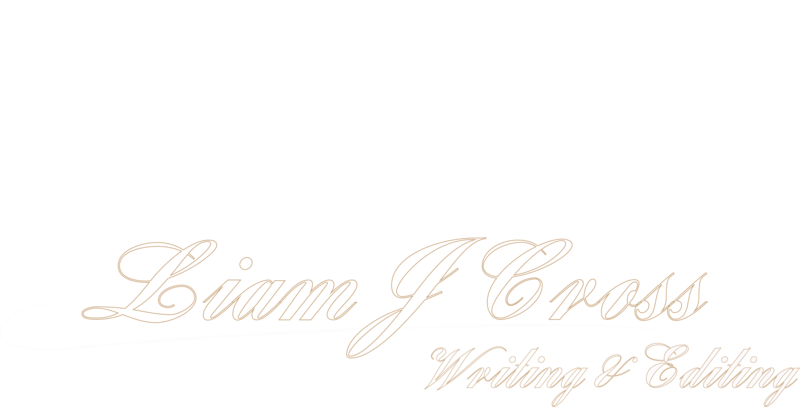 The writing prompts here on Liam J Cross Writing & Editing are a little different to traditional writing prompts, in the sense that most of them are delivered as an actual part of the story. The story is started for you and is left on a cliffhanger. You decide where it goes from there. There are a lot of benefits that come with structuring prompts in this sort of way. Since the story has already started, you won’t have to put any thought at all into the plot. You just let what’s there flow into your brain, and let what your brain coughs up as the next chain of events spill back out. It’s a sunny walk through a short park. When your eyes returned to the hill you caught the moment perfectly. Just as your gaze nestled on the brow, the sun rose over it and lit the entire landscape like a giant light bulb suspended in mid-air. As you feasted your eyes for a minute, the beauty of the moment deteriorated with each passing second. You weren’t sure what the hell was going on, but you were damn sure of one thing. Sunrises didn’t roll towards you at break-neck speed. Got anything in mind? Did anything jump out at you right away? Write it down and see where you end up. This type of prompt is designed to get you working on your creativity and imagination. You have to ask yourself what on earth could possibly be rolling down the hill towards them. Maybe it’s nothing at all, and he’s daydreaming. Maybe it’s a UFO swooping down to probe them. It’s for you to know and me to find out. I have written my recent blog with the inspiration of ur writing tips. Just thought I’d sharing it here to thankyou! Oh wow, that’s amazing to hear. I’m so glad my posts resonated with you. Keep doing what you love!